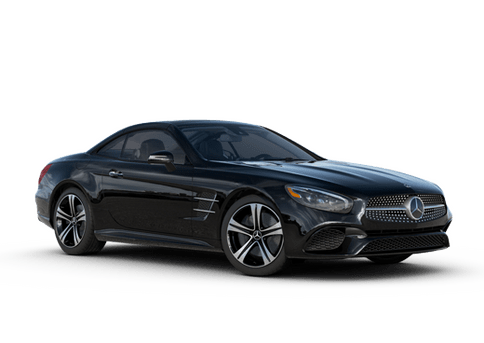 For drivers looking for unstoppable luxury, the 2017 Mercedes-Benz S-Class in Kansas City MO embodies the elegance, quality, and sophisticated features that are the hallmark of the Mercedes-Benz brand. 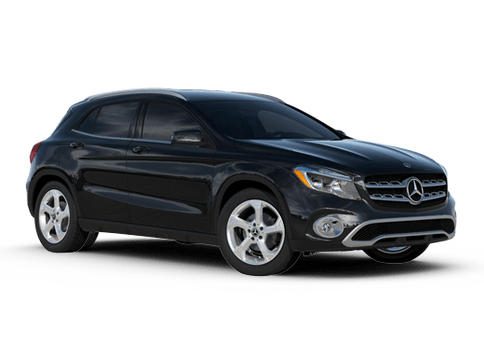 This flagship automobile offers cutting-edge technology, serene interior comforts, and responsive powertrain options which even other luxury models would struggle to meet, much less surpass. 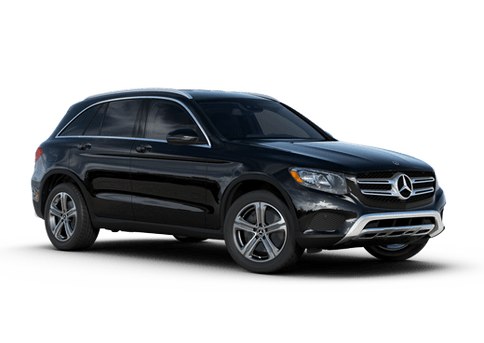 Available in sedan, coupe and convertible body styles, the 2017 Mercedes-Benz S-Class is available with elite, driver-pleasing options for a variety of different luxury buyers. 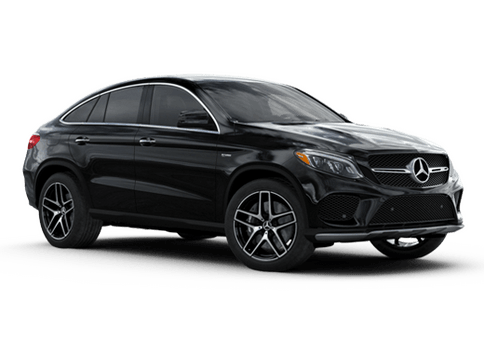 The 2017 Mercedes-Benz S 550 already available in our inventory here at Mercedes-Benz of Kansas City runs on a 4.7-liter V8 engine that cranks out 449 horsepower and 516 pound-feet of torque. Mated to a nine-speed automatic transmission, this engine offers strident acceleration that can make the 2017 S-Class a power on the highway. It can also deliver smooth acceleration and deceleration in stop and go traffic. With an incredibly quiet and comfortable interior (especially smooth thanks to its standard adaptive air suspension), the 2017 Mercedes-Benz S-Class delivers everything drivers and passengers could desire. 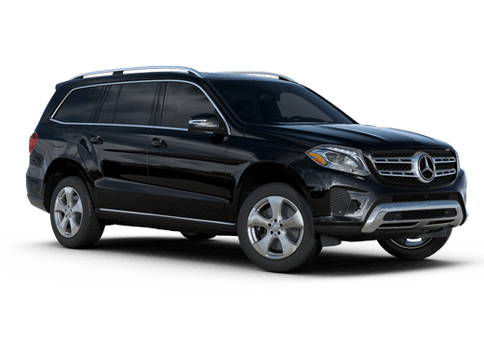 With room for five passengers and 16.3 cubic feet of cargo, the 2017 Mercedes-Benz S-Class is roomy as well as responsive. Elite standard features on the 2017 S 550 include a panoramic sunroof, powered 12-way adjustable heated front seats with lumbar support, driver memory settings, leather seating with MBTex interior trim, a power-adjusting steering wheel with both tilt and telescoping functions, an air-purification and fragrance system, a 12.3-inch infotainment display, navigation, two USB ports, and a 13-speaker sound system. Whether luxury shoppers are looking for premium comfort, or elite and attractive technology, this model delivers. The 2017 Mercedes-Benz S-Class also comes with safety features that can help drivers stay aware of changing traffic patterns and smoothly avoid accidents. Forward collision alerts with autonomous braking are standard on every model. 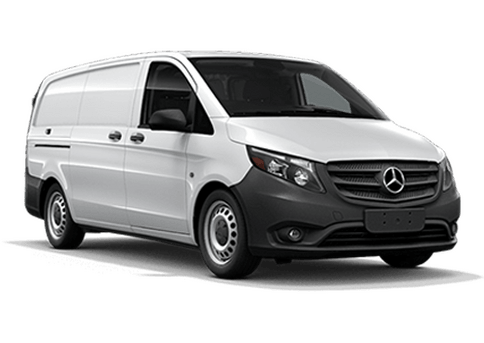 Features like blind spot monitoring, lane departure warnings with lane keeping assistance, pedestrian detection, and adaptive cruise control are also available. While the 2017 S-Class can't quite drive itself, this vehicle gets closer every year thanks to technology on the very cutting edge. 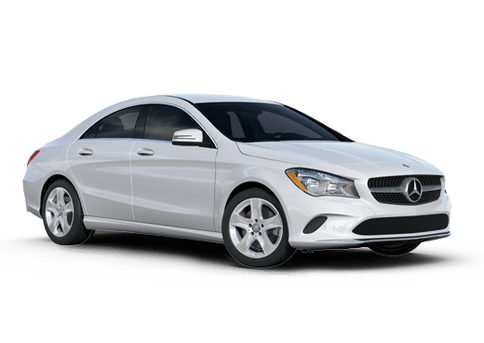 For more information on this elite luxury sedan, coupe or convertible, contact a member of the Mercedes-Benz of Kansas City team today, or fill out the form on this page. Interested in a 2017 Mercedes-Benz S-Class?